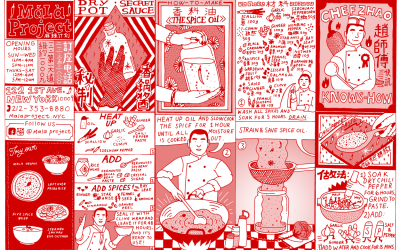 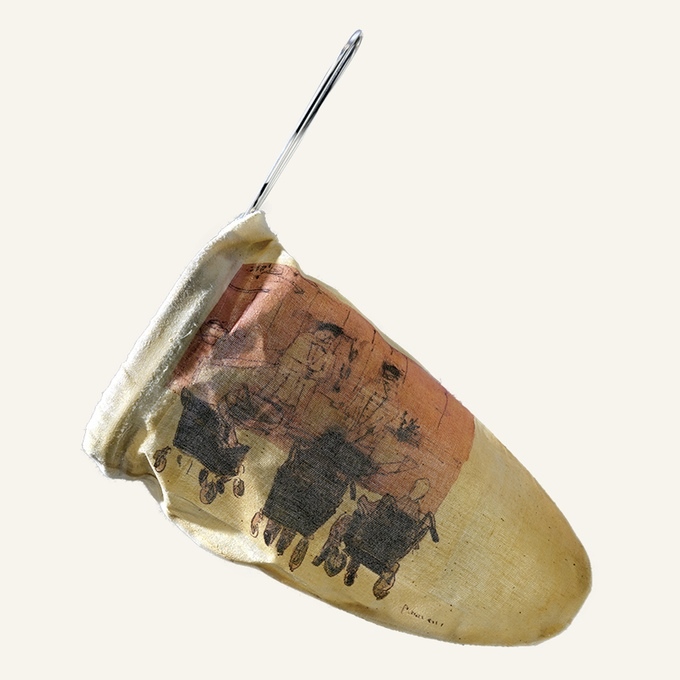 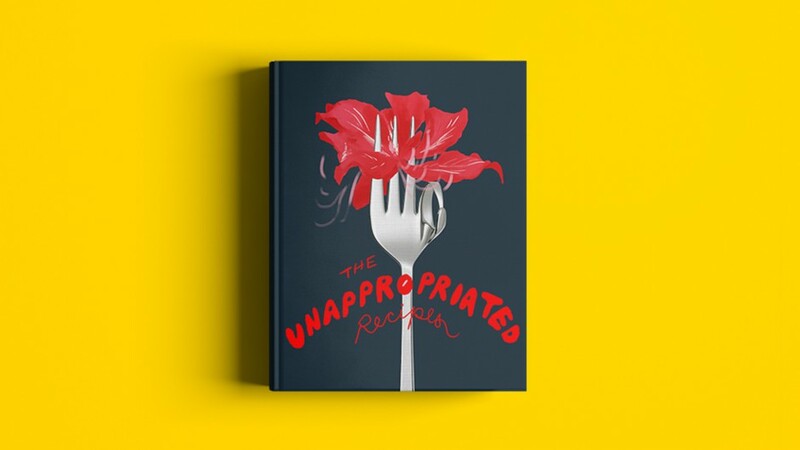 How to tell fortunes with spaghetti sticks or power socio-political movements with activist ingredients are just a couple of the recipes one might find in The Unappropriated Recipes, a conceptual cookbook that celebrates Hong Kong’s deep history and artistic community. 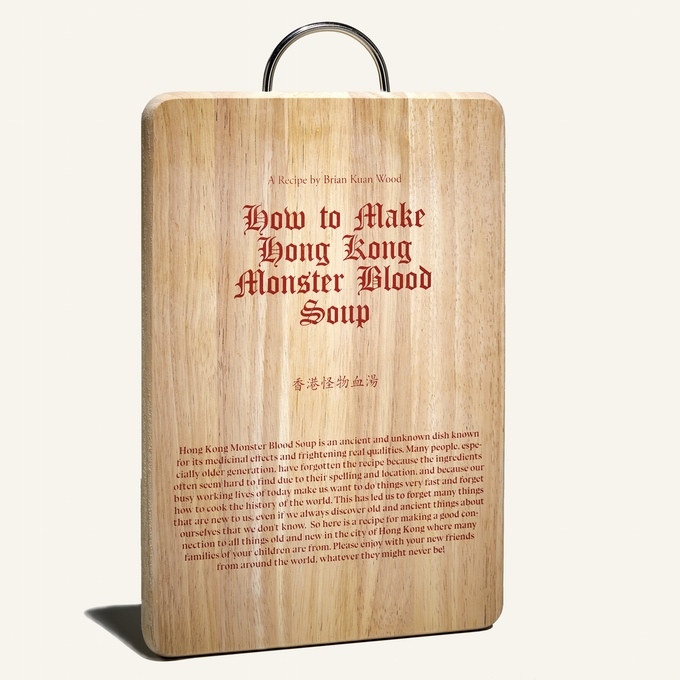 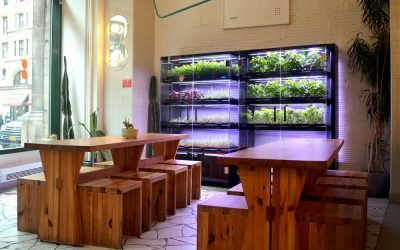 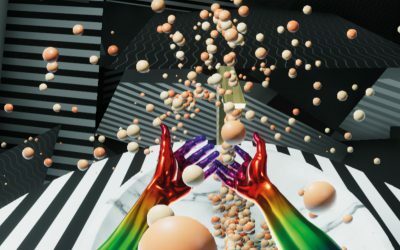 Spearheaded by Para Site, Hong Kong’s leading contemporary art centre, the arts organization invited over 70 artists, curators, and supporters from the arts community to submit a personal recipe that includes an ingredient specific to Hong Kong. 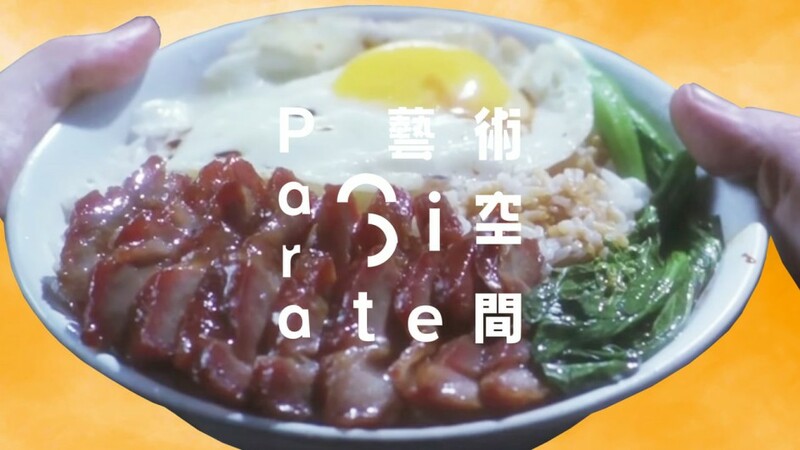 To fund their cookbook, Para Site turned to Kickstarter, where they’re only only a few hundred dollars shy of their $10,312 goal (roughly 80,000 HKD) needed to bring the project to production in the next two weeks. 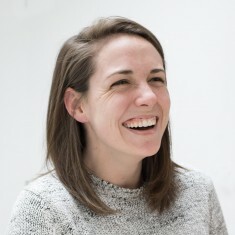 Carly Ayres is a writer and creative director. 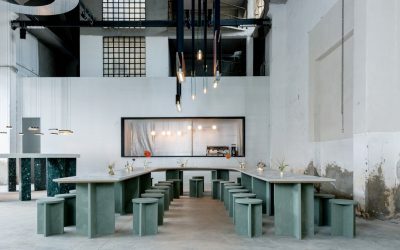 When not writing on art and design, she can be found working on a range of projects as part of HAWRAF International, a studio focused on creative accessibility and interaction.